Just got back from Barcelona where I did hair and make up for Cherie Blair for the World Mobile Congress. 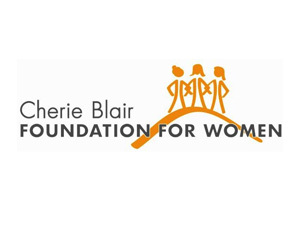 After meeting Cherie last year for the same event, I got involved myself in her Foundation for Women. I’m now since 7 months a mentor for Kartina in Malaysia, who’s setting up a Mobile Hair Spa. Its really rewarding and has taught me a lot. It also has showed me how lucky I am to be able to work with what I love, not all women in the world have the same opportunity. Perhaps you also have your own business and are interested to help a woman achieve her dreams? Have a look at the link, you could also become a mentor! Colour purple, big wedding trend for 2018!